In our restaurant we have decided to serve set menus making the best of our seasonal ingredients – our philosophy is translated into every small dish taking you on a journey of flavours, textures and ingredients. We seat everyone together at around 7.30pm and invite you to join us in our bar at around 7pm. 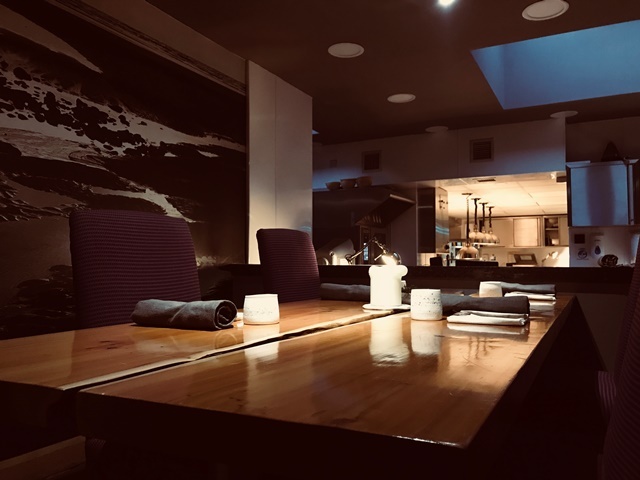 The restaurant is open to the kitchen so you are always a part of the experience – our chefs serve each dish and explain how it was created with the incredible produce that we use. Our restaurant has 5 tables each seating between 1 and 4 people. Our kitchen table is within the pastry section slightly above the main kitchen, looking down on the action, in the heart of everything that is going on. It is our version of a family table in our family kitchen. The table seats up to six people and is either a communal dining experience where you and your party are seated with others, or used for one single group of 5-6 people. The menu here is a surprise menu of around 19 courses, designed for you on the evening. Please allow up to four hours for the experience. We have a bench table, seating a maximum of two people, right in the heart of the main kitchen. 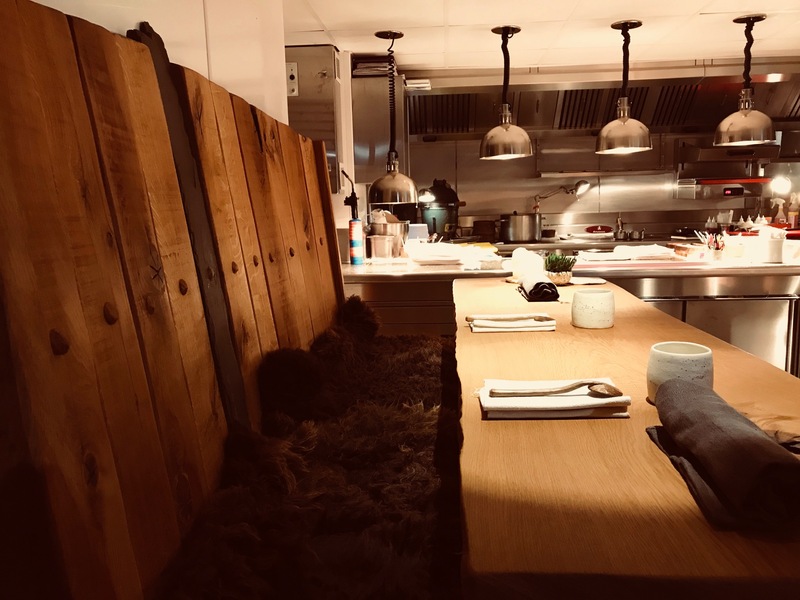 Here you sit on a hearty oak bench with a high table and are served directly as you watch the preparations, chatting to Gareth as you go. The menu is a surprise, specially designed for you, of around 19 courses. Allow up to four hours for the experience. We are very proud that our wine list has been recognised as the best in the UK for 2018 by the AA! It has been created to include a strong selection of classic wine styles and growers whilst championing smaller producers and interesting regions – but, as with the food – only if we think that they taste amazing do they go on the list! The idea of the list is to only include wines that we all want to drink, all of the time! We have a focus on the more natural and bio-dynamic wine production methods but with the big-hitting older vintage wines maintaining their rightful place. 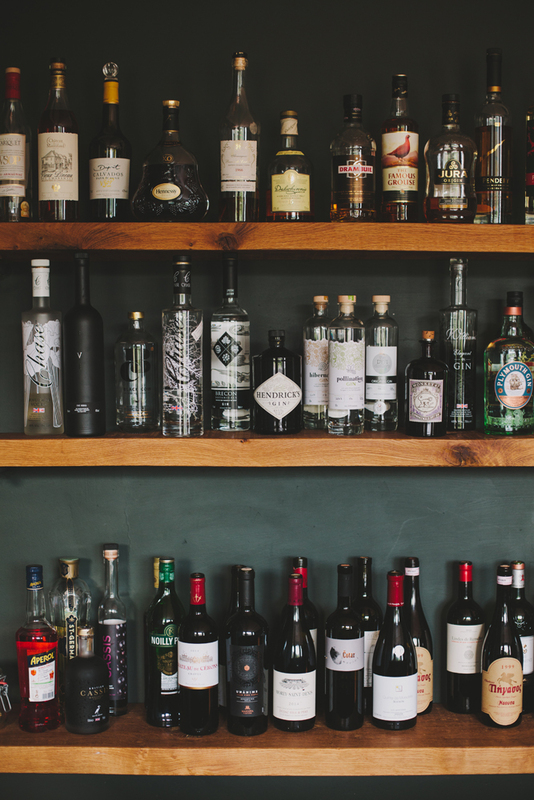 We offer almost all wines by the glass meaning you can try something that often you wouldn’t be able too – but above all we encourage you just to drink something that you love! We are a meat-focussed restaurant. Our tasting menus prominently feature meat, fish and trace gluten and we want you to try everything when you are here. Certain allergies/intolerances can be catered for - please notify at time of booking to check. The menus are unsuitable for fish, alcohol and soy free diets. Ynyshir does not have a minimum age policy as all children are different - any child is welcome to eat and stay with us if they can eat the menu as it is! We do however recommend that your child is 8+ if you are bringing them along! A full prepayment is required to confirm a booking. Arrive in the bar at 1pm for lunch or 7.15pm in the evening to enjoy a drink and browse our tasting menus. We seat all diners around 1.30pm or 8pm. A discretionary 12.5% service charge is added to the final account and is shared directly with the whole team. If we have failed to 'wow' you please let us know immediately so we can remove the charge and redeem ourselves! Due to our location, all sales are final and non-refundable. In the event a room and/or table is unavailable after making a booking online, we will contact you to offer alternative options or you may cancel and receive a refund of your prepayment. We serve a whole evening experience. 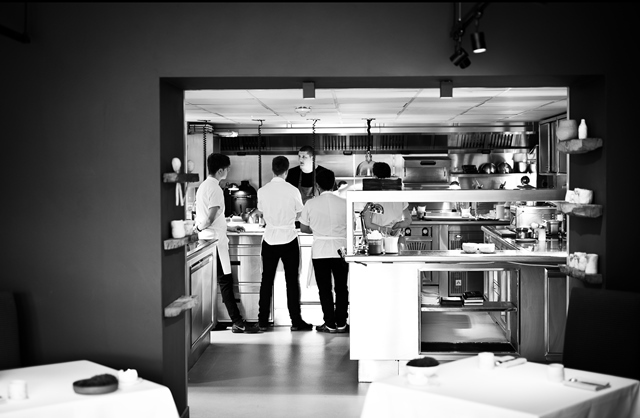 Our menus are a journey of development, experience, flavour, story, history and locality. As our seasons change so do we, each year building on the last and creating our own style.